" I've been using this mask for several years. It works great for me since I'm a mouth breather and side sleeper. " 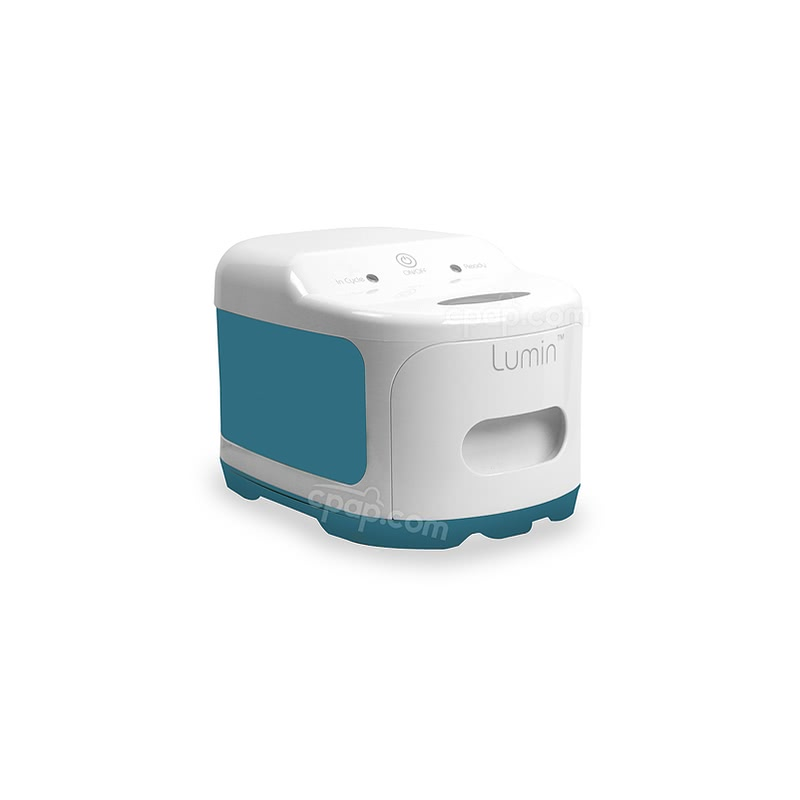 " Good product. Nice not having gear resting on bridge of nose and forhead. Would recommend to anyone. " 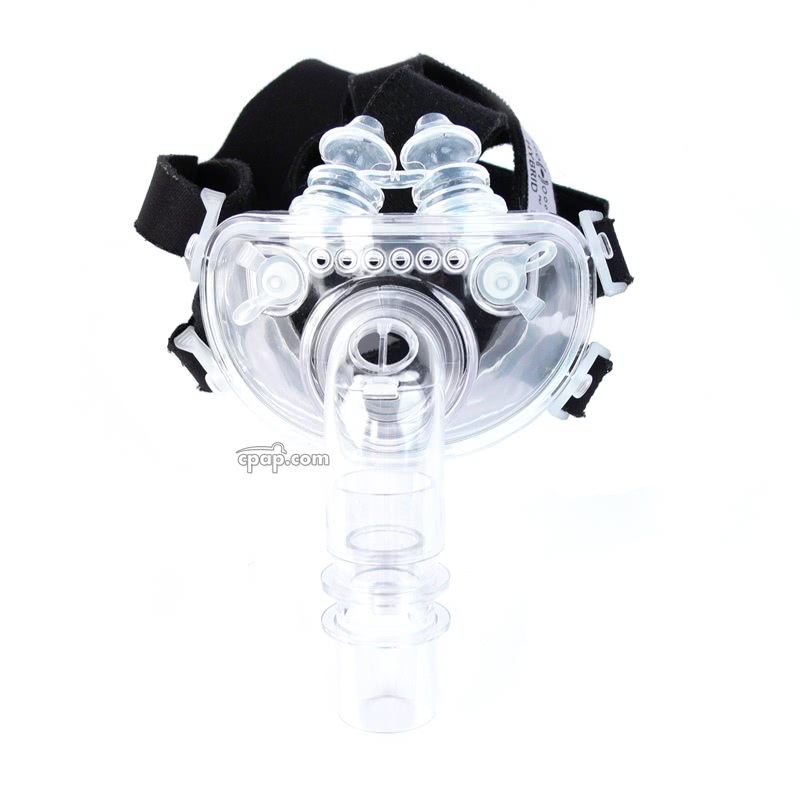 The Hybrid Full Face CPAP Mask with Nasal Pillows and Headgear offers a fusion of comfort and innovation. 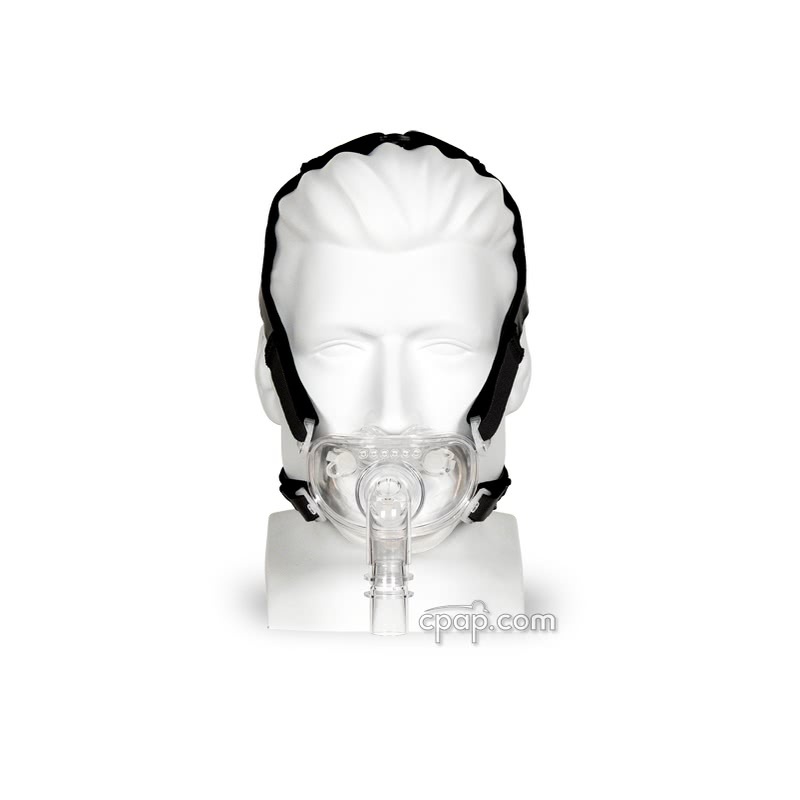 The unique design of the Hybrid Full Face CPAP Mask with Nasal Pillows and Headgear promotes comfort by eliminating pressure points on the forehead and across the bridge of the nose. 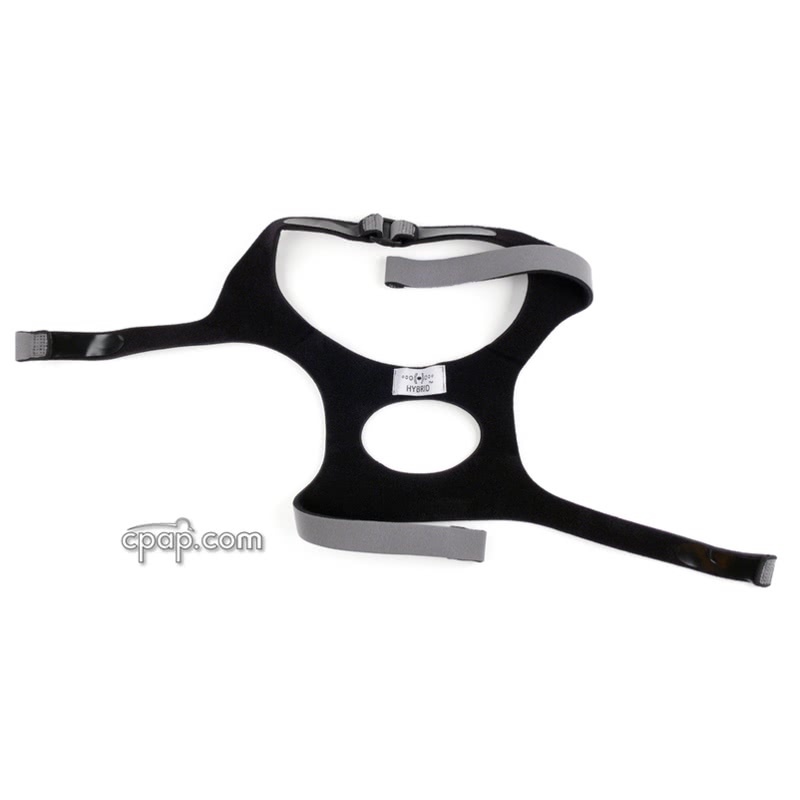 A built-in chin flap gently supports the chin for stabilization and fit. 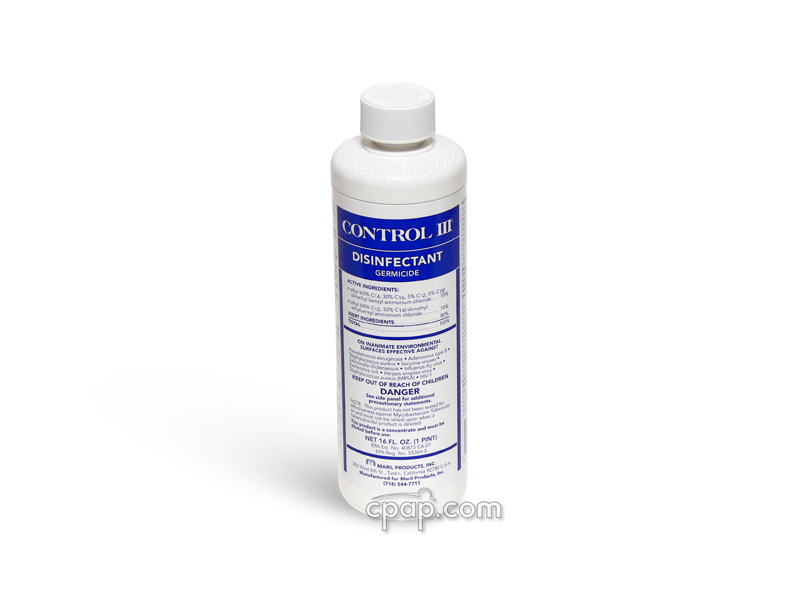 The Hybrid complete system contains all sizes of all components. Universal Design The unique design of the Hybrid combines the best features of both a nasal pillow system and a traditional full face mask. It offers all sizes and multiple combinations for easy flexible fitting and is designed for quietness and comfort. Hybrid Complete System Contains All Sizes of Pillows and Cushions Numerous combinations of sizes are possible for a personal fit. 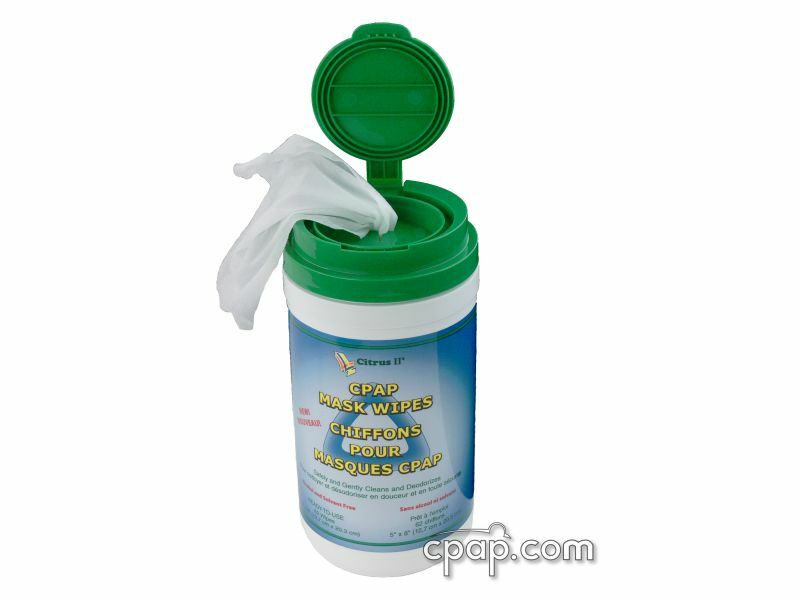 Hybrid Full Face CPAP Mask Cleaning Instructions. The Hybrid Universal Interface has created quite a buzz on our patient forum, CPAPtalk.com. We look forward to reading your review, especially after trying the new headgear. The Hybrid is now packaged with the updated headgear and all of our stock contains the new headgear. It is made from a new, more comfortable material and has a buckle at the crown instead of velcro flaps. The new headgear will have gray straps rather than black. 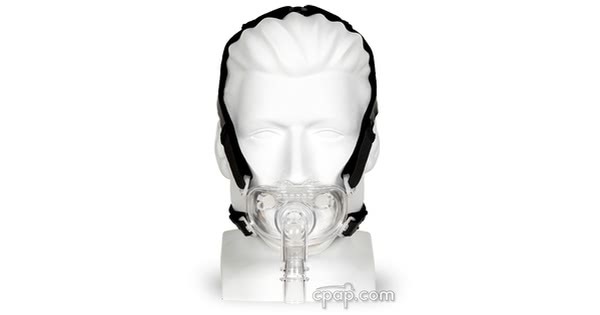 The mask frame for the Hybrid Full Face CPAP Mask with Nasal Pillows and Headgear offers a universal fit. 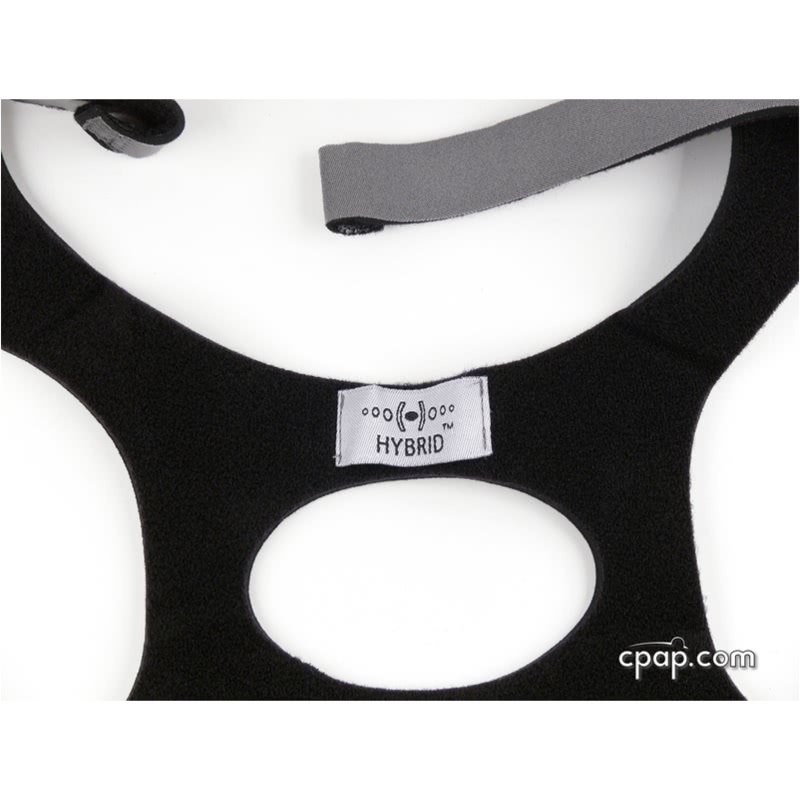 Each of the cushions purchased for the Hybrid Universal CPAP Mask will fit within the mask frame. To find the size of the nasal cushion, turn the mask toward the user. With the elbow facing forward, hold the mask frame to view the curve at the top of the mask, where the frame and cushion connect. Large, embossed letters found between the nasal pillow and the mask frame will indicate the size of the nasal cushion. 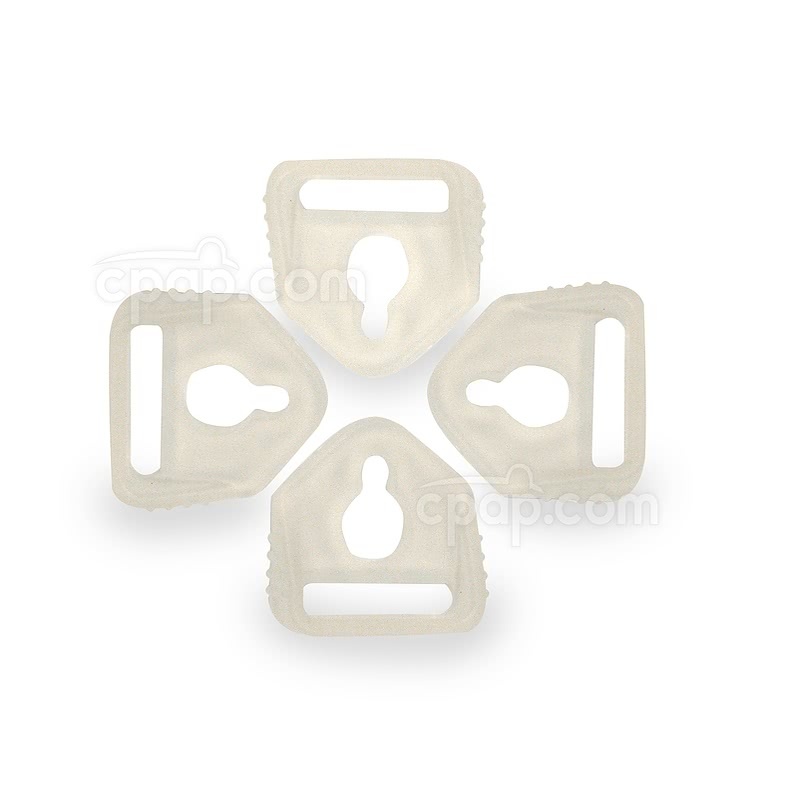 The size of the nasal pillow is determined by the small, clear letter represented on the connecting piece that links the nasal pillows together. Spring 2017 Product Update: The purchase of the Hybrid Full Face Mask with Nasal Pillows and Headgear no longer includes a travel bag.